Tuesday, August 14 marked the release of the third annual Global Energy Talent Index (GETI) survey. 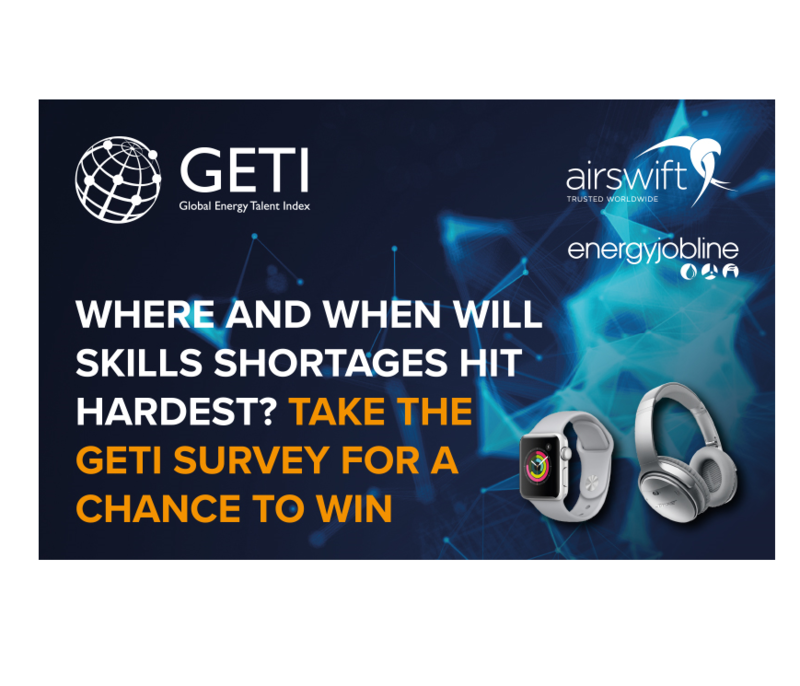 The survey is an industry-leading workforce project led by top energy recruitment firm, Airswift, and Energy Jobline, the world’s largest energy job site. The survey results will explore the opinions of energy professionals across the Power, Oil and Gas, Renewables, Nuclear and Petrochemicals sectors. This year’s theme will look at the impact of skills shortages. The results will highlight the professional view on how each market should adapt. Energy Jobline and Airswift will also be incentivising the survey. Survey respondents have the opportunity to win a free Apple Watch or pair of BOSE Headphones. This year’s GETI report will uncover trends in demographics, pay and sector mobility. The resulting index will be a “deep dive” into the varied wants and needs of workers in each energy sector. Building on findings from previous years, the survey will look closely at the issue of skills shortages within each sector and elicit the professional opinion of where these shortages will occur and what can be done. The survey results will be reported in the Global Energy Talent Index in January 2019. Previous reports have been a must read for energy companies worldwide, as well as pro-active energy recruitment agencies and associations. 45 per cent of Oil and Gas professionals reported being less content at work than in the three years prior. 42 per cent of Power professionals experienced a salary increase in 2017. 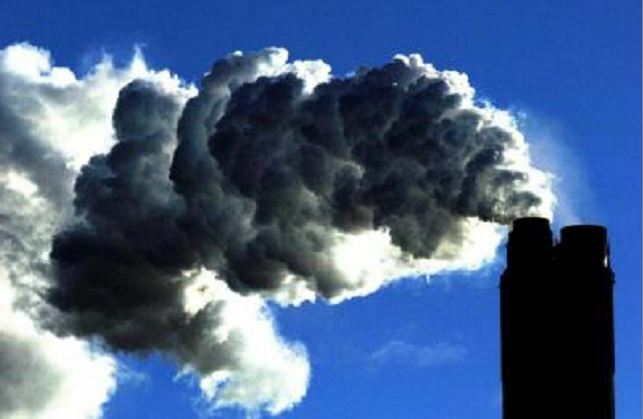 A widely suspected to be due to the growing need for the power sector. 83 per cent of Renewables professionals are open to relocating to another region. 65 per cent of Nuclear professionals saw an ageing workforce as the biggest challenge facing their sector. The Global Energy Talent Index 2019 survey closes on 24 September 2018. Winners of the BOSE Headphones and Apple Watches will be announced thereafter. To complete the survey and be in with a chance of winning a prize of your choice, click here to be taken to the GETI survey.